The software consists of two parts: a viewer (client) and a service (server). 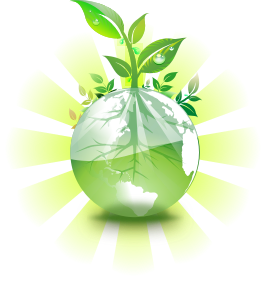 The service is the heart of the software which does all the processing, monitoring, filtering and conversion. With the client or viewer you can connect to one or more File Processor services. Because the service does not have a user interface, you need the viewer to configure it. 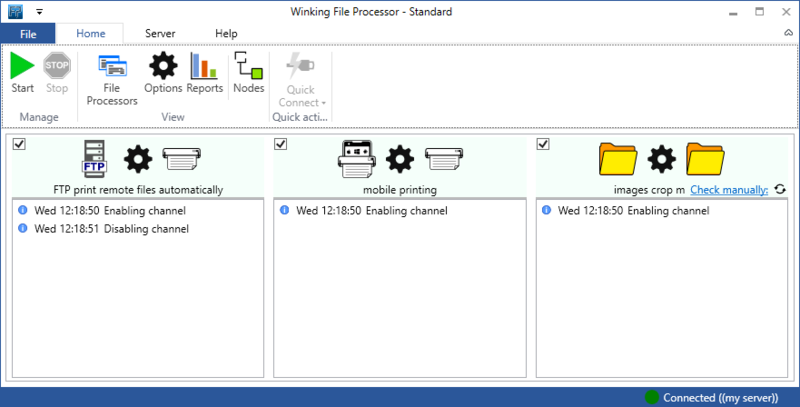 The File Processor can monitor multiple locations at once. This is done by creating a File Processor channel per location that you want to monitor. Each channel consists of the same building blocks: Scheduler, Input, Input Filter, Conversion, Output and Post-Actions. Every channel can be configured differently according the needs. The most popular function of the File Processor is monitoring network folders. With the File Processor it is easy to setup your own private mobile printing hotspot. 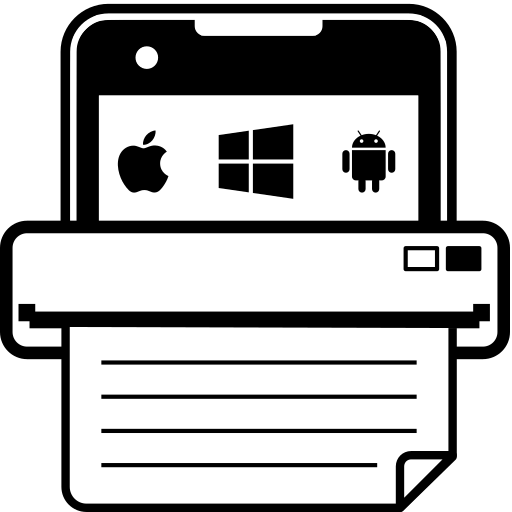 Your customers or employees don't need a specific operating system, the File Processor makes mobile printing cross-platform. You only need a device with email capabilities, something most smartphone devices and tables already have! let your employees print an attachment by sending a simple email? 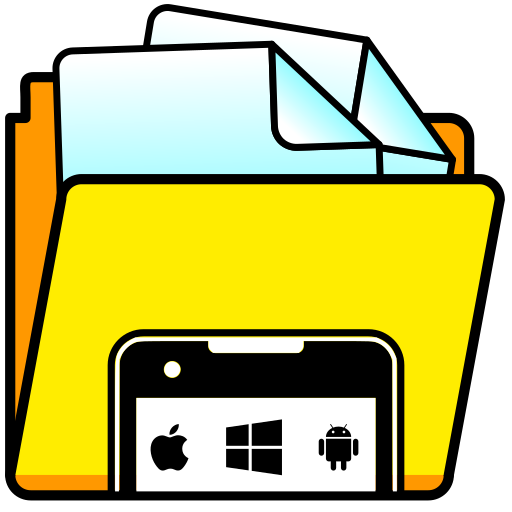 print files from any mobile device? print files from any location? print that important missing document for your colleague at the office while traveling? Archiving documents and files is very important in most companies. Now with the File Processor you can do this from any mobile device. You only need a smartphone or tablet with email capabilities. want to save and archive important company emails while being out of office? 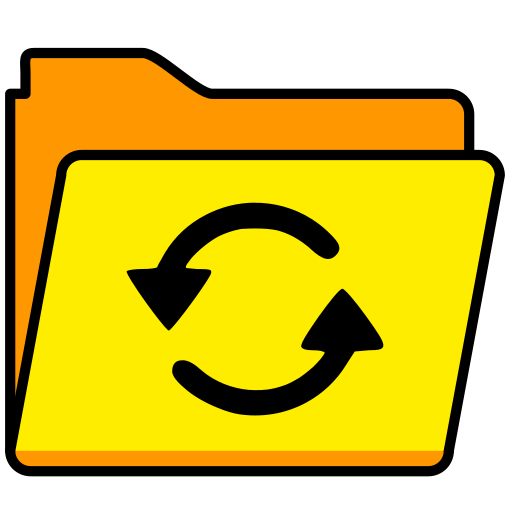 would like to archive files from any mobile device, tablet or desktop PC? don't want to turn on your pc but just need to archive that email on your smartphone? Will you join our group of users? Did you like what you have seen already? The File Processor has more options available. Download your free trial version and explore it for yourself. We are confident that you will join our list of enthusiast IT administrators!